Located at the foot of the Gorda and San Jorge Sierras, near the Malaga Mountains; its landscape is both beautiful and spectacular, boasting a wide range of vegetation, colors and shades. 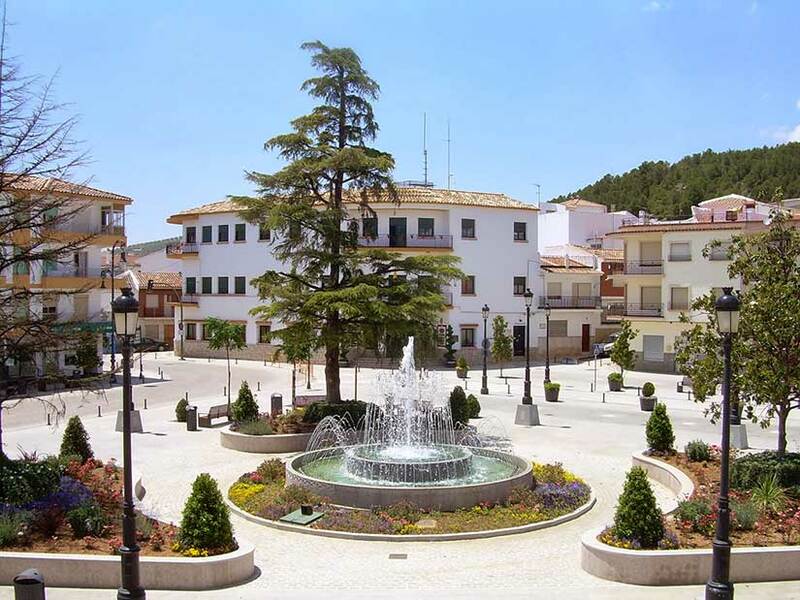 The River Guadalhorce is formed here, by the confluence of streams from the mountains whose waters are the source of a number of springs such as the one known as Cien Caños, an interesting spot to spend a day in the country. The village was founded as a result of Charles III’s repopulation plan; its only monument of interest, the parish church, was built in the same period. Four villages in the province of Malaga are called “Villanueva”: Villanueva de Algaidas, Villanueva de Tapia, Villanueva del Rosario and Villanueva del Trabuco. All four are located in the north east of the province, the former two further to the north, between the municipal boundaries of Cuevas de San Marcos and Archidona and near the border with the province of Granada to the east; Villanueva del Rosario and Villanueva del Trabuco are in the north of the Axarquia region and are also adjacent to Archidona and the province of Granada. These four villages were all founded at practically the same time in the 18th century on the orders of Charles III as part of a plan to repopulate areas of Andalusia which were practically uninhabited and which, as a result, often served as highwaymen’s safe havens and lairs. However, the history of the municipal area, as is the case with the other villages in the region, dates back much further than this, as witnessed by the discovery of prehistoric archaeological remains.